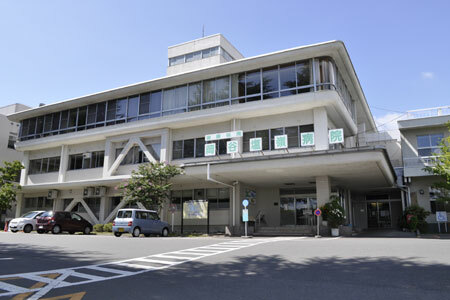 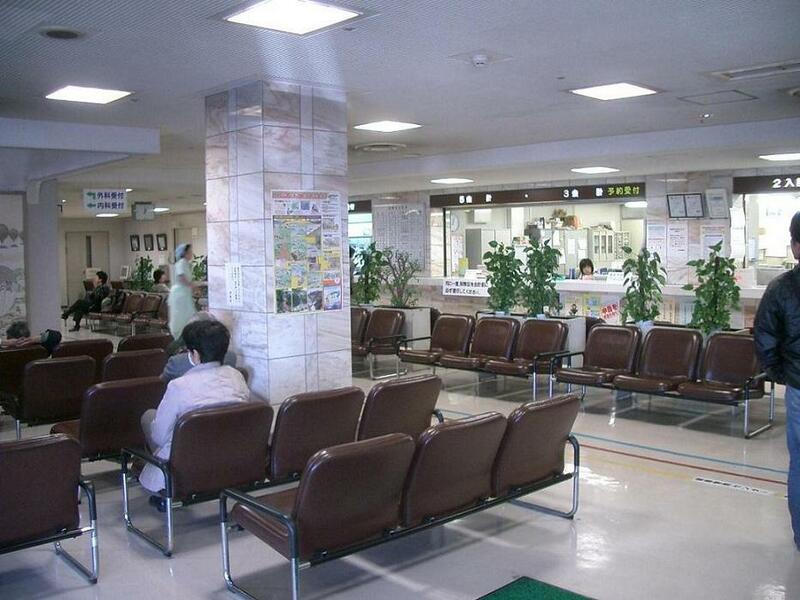 The real name of the hospital is Kenkou Hoken Okaya Enrei Hospital in Okaya, Nagano. 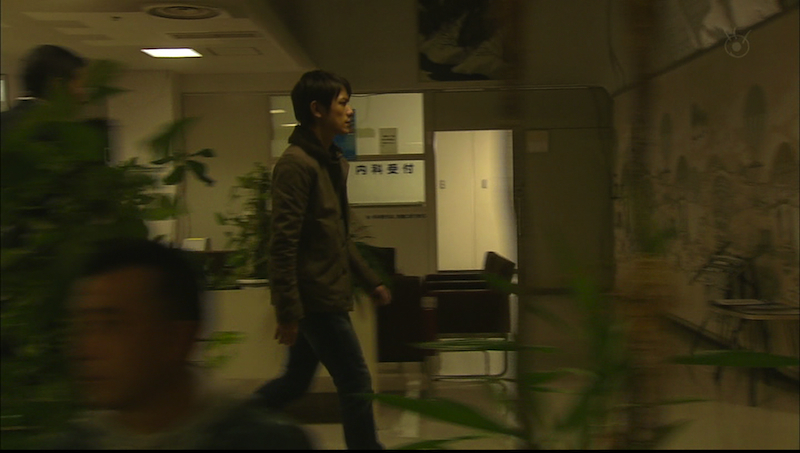 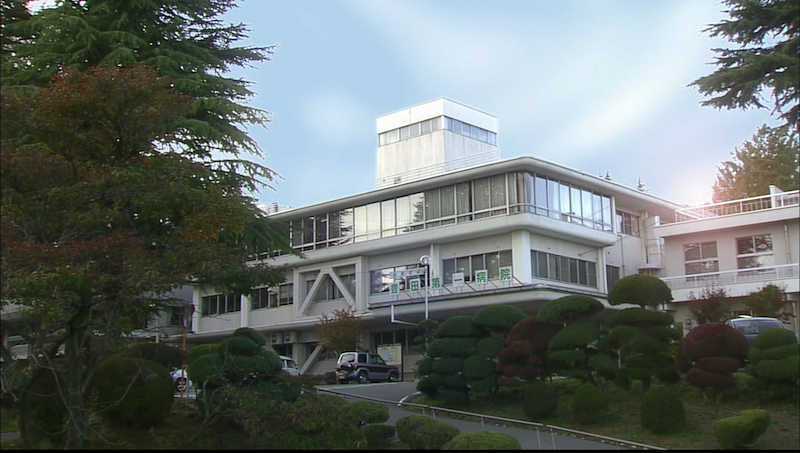 According to this location database blog for the city of Suwa, a part of the hospital ward is unoccupied most of the time, so filming is allowed there on weekdays and Saturdays. 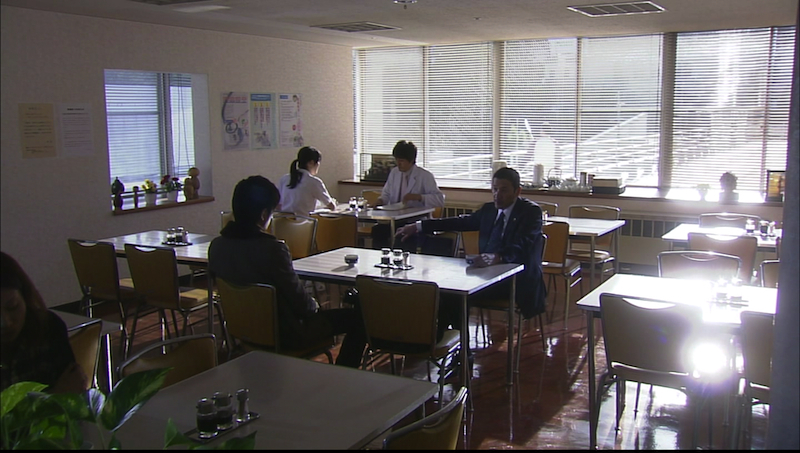 I found these three Sidenote pictures online, but I couldn’t find any pictures of the hospital’s cafeteria, so it’s hard to tell whether the “cafeteria scene” (shown in the second screenshot at the very top) was filmed there as well. 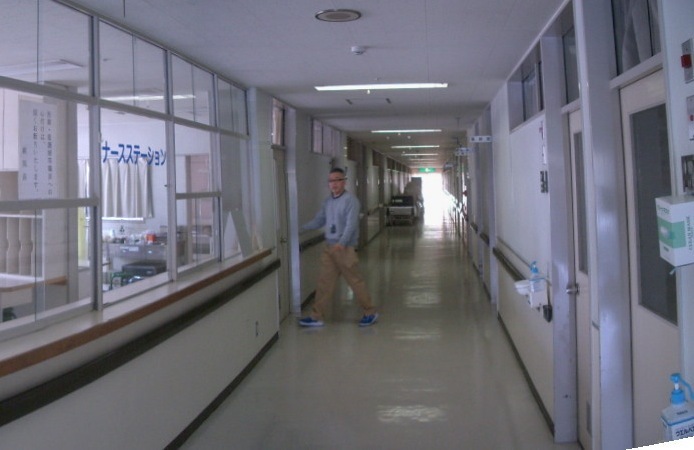 Like we mentioned for all the other hospital locations, I think it’s okay to take pictures of the hospital from the outside, but going inside the hospital is not really advised because we don’t want to be a disturbance to those who are there for more serious reasons.